Alpha+ also competed with 22 other teams at the off-season event, Robot Rewind, at West Valley High School in Spokane, WA. Joining us were members of our middle school robotics class who worked on scouting and entered data into our computer spreadsheet. 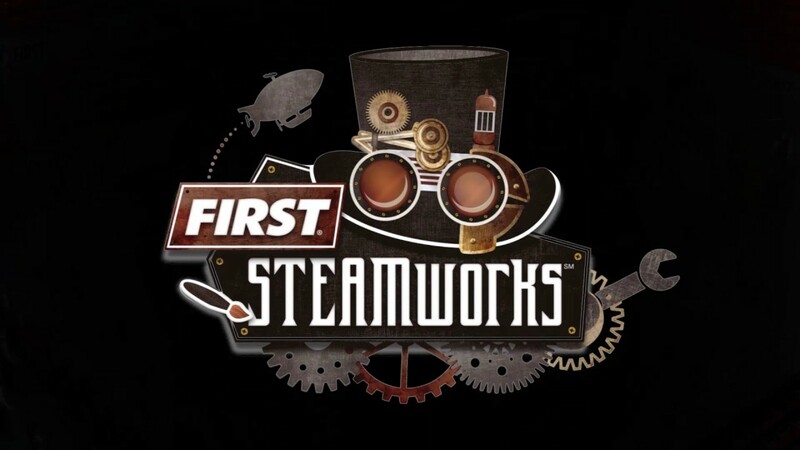 We played last season's game, FIRST Steamworks, and were allowed to enter a second robot. Many of our new team members designed and built that robot (2) and became part of the drive team. At the end of the qualifying matches, Alpha+ was ranked #1! We picked our beta robot, 2, and 8147 (Team Chuck's beta robot) to be our alliance partners. At the end of the finals, Alpha+ finished in second place!